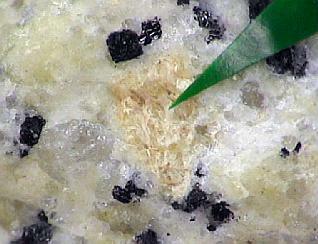 Gagarinite-(Ce): Mineral information, data and localities. 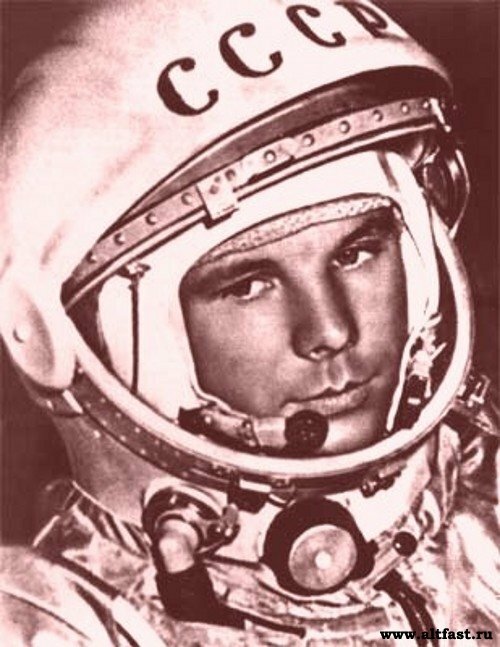 Yurii Alexeevich Gagarin - the first man visited space. For Yuri Gagarin (1934-1968), the first Russian cosmonaut. Original name (zajacite-(Ce)): For Dr. Ihor Stephan Zajac (1935- ), the geologist who lead the exploration group that discovered the Strange Lake deposit and who first recognized the mineral. Renamed in 2010 (IMA 10-C); the original name "zajacite-(Ce)" is discredited. SCIBERRAS, M.J., LEVERETT, P., WILLIAMS, P.A., HIBBS, D.E., ROBERTS, A.C. & GRICE, J.D. 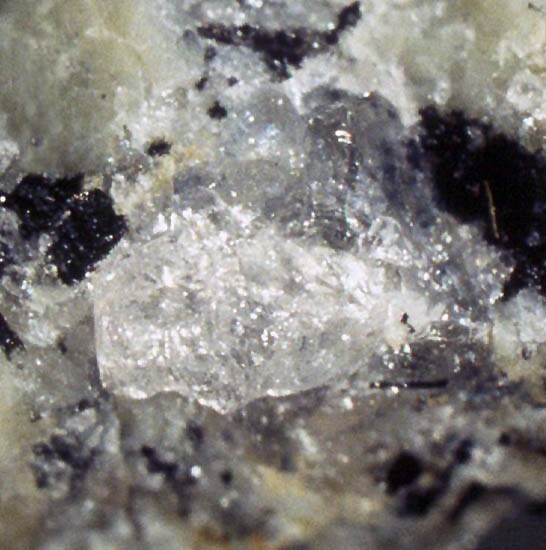 (2011) The single-crystal X-ray study of zajacite-(Ce) and the redefinition of zajazite-(Ce) as gagarinite-(Ce). Canadian Mineralogist 49, 1111-1114.